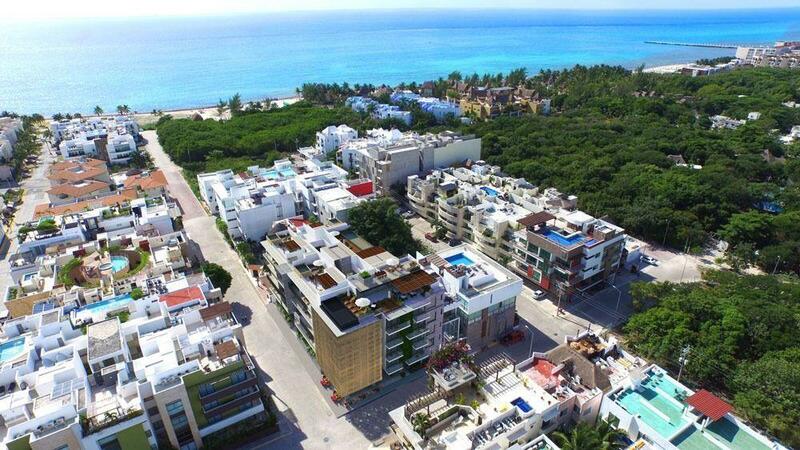 Great Condo located at Morada Playacar. Common areas with pool and green gardens. Close to the beach, golf course and 5th avenue.